Masterpiece is out May 27. 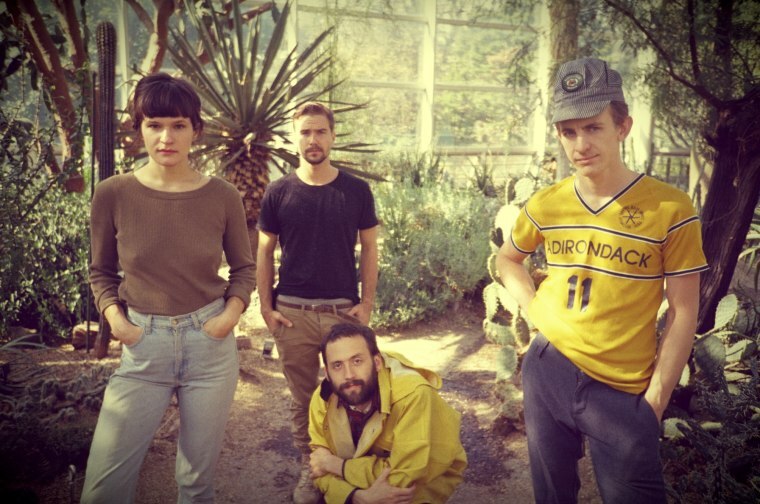 Next month—and just in time for warmer weather—Brooklyn's Big Thief will release their Saddle Creek debut Masterpiece. 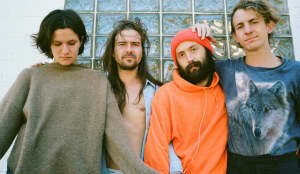 Today, they have revealed the album's third single, "Humans," a knotted wall of bright guitar and heavy feelings. That state of confusion immediately after you’ve been vulnerable with someone who sees you with total acceptance and unconditional love, and your veils and defenses dissolve piece by piece, until there is nothing left to hide behind. How treacherous that feels. Waking up the morning after and wanting to run away, panicking, but also feeling an instinctual need to grow past your own limitations. When you’re fooling yourself you can’t look in the mirror straight on, and when you can’t see yourself, you can’t see another, and you’re lost to love. Listen to "Humans" below; Masterpiece is out May 27 on Saddle Creek.